I’m the first to admit I’m hard on my gear. As GRUNTS we inherently break things- sometimes by merely touching them. Many a comrade of mine have even broken the internet. Happens all the time at the office. But commo equipment tends to be the most fragile of things we touch. Well, I have a new Jawbone Icon. Let me give a little history of my Icon interactions. No. 3 – Drowned in swift water crossing. Yes fishing. No. 4 – Drowned. Don’t ask. But I have high hopes for No. 5! One day they’ll make one waterproof (hint hint @LifeProof). 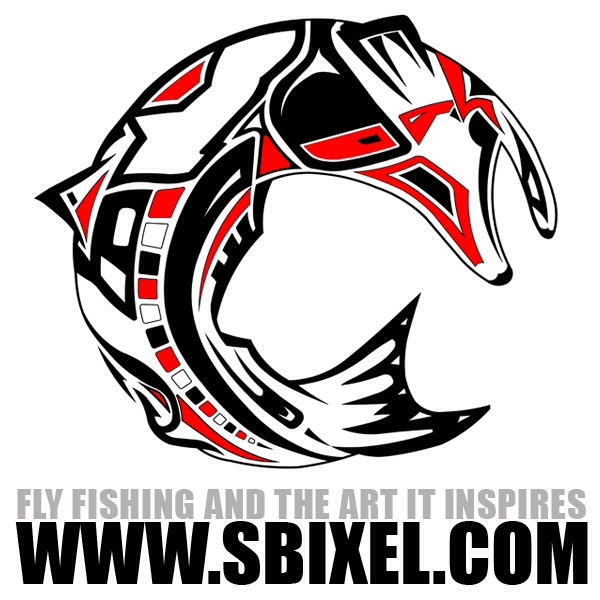 Until then, I like having my Jawbone Icon with me even when I fly fish. No I’m not on the phone- I’m rocking a play list (sans tangly ear phone wire) pretending I’m working on @YukonGF’s next video. I get me out in a little nice peace and quiet kind of river run… and then I rock out roll casts to Creedence and like via pure sound quality nestled in my ear. Tic-toc, ten and two. Intoxicating and invigorating. I swear. 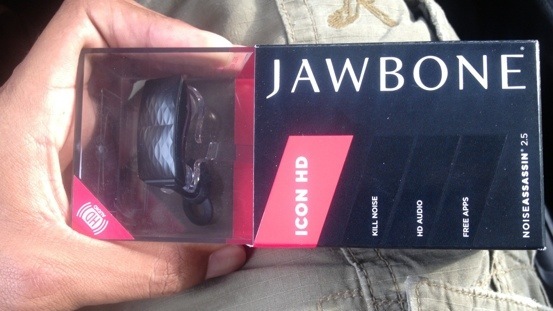 So Jawbone Icon No. 5 of mine, please stay alive. I promise to never lose you and if I do- I’ll never stop searching. Just ask No. 1 and 2. Updated: No. 5 is dead. True to my word he has not been lost or MIA. He is currently in the returns section at a local store. He was engaged in a friendly fire washer-dryer incident. Could not escape a faulty pocket. No. 6 has back filled the position thru the stupid store extended warranty program (that no one ever wants to buy but alway glad to have when needed. Wish us luck!